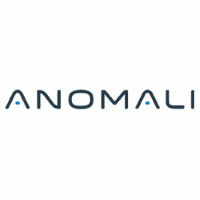 Anomali offers the comprehensive suite of Threat Intelligence solutions for organizations of any size. 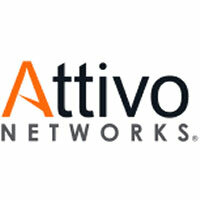 Attivo Networks provides accurate in-network threat detection, analysis, and accelerated response to advanced, credential, insider, and ransomware attacks. 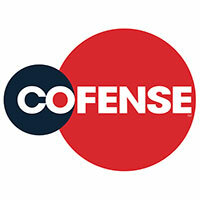 Cofense™, formerly PhishMe®, is the leading provider of human-driven phishing defense solutions world-wide. 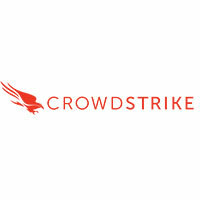 CrowdStrike is the leader in cloud-delivered endpoint protection. 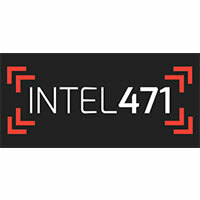 Intel 471 provides an actor-centric intelligence collection capability for their customers. 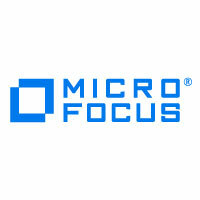 Micro Focus is a leading software company helping customers extend existing investments while embracing new technologies in a world of Hybrid IT. 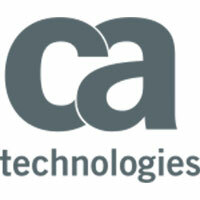 A family of application delivery controllers/load balancing appliances, which won Best of Show at Interop 2007. 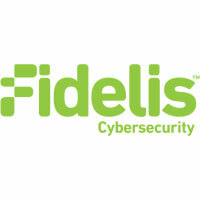 Fidelis is the leader in automated detection, deception, and response. 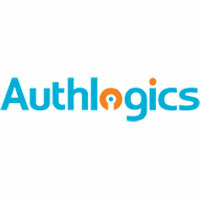 Authlogics is committed to assisting IT managers to improve security while making it easier for users to access their information. 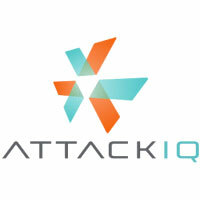 AttackIQ delivers continuous validation of your enterprise security program. 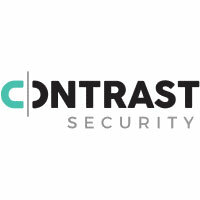 With Contrast Security your applications automatically detect and fix vulnerabilities, identify attacks, and defend themselves. 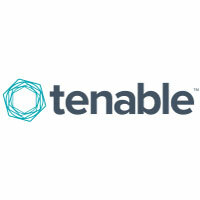 Tenable Network Security provides continuous network monitoring to identify vulnerabilities, reduce risk and ensure compliance. 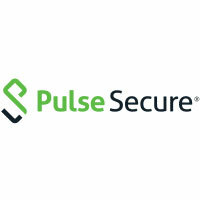 A network security software company and the leading provider of privileged identity management solutions for hybrid enterprises. 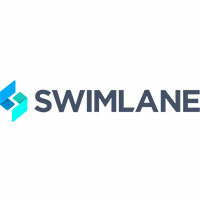 Cloudera provides a software platform for data engineering, data warehousing, machine learning and analytics that runs in the cloud or on premises. 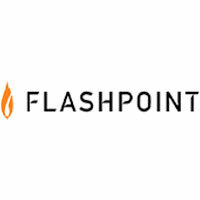 Red Hat provides open-source software products to the enterprise community. 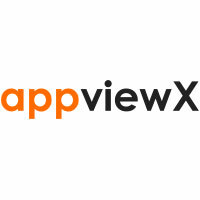 AppViewX is a global leader in the management, automation and orchestration of network services in brownfield and greenfield data centers. 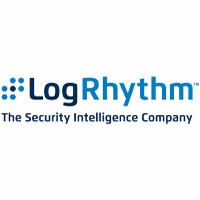 cPacket Networks delivers innovative and efficient solutions to monitor, optimize, and safeguard your network. 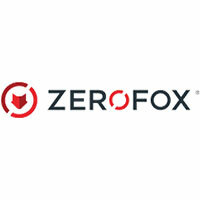 Cubro is an independent provider of tools developed for intelligent network visibility solutions that monitor, manage and deliver end-to-end visibility. 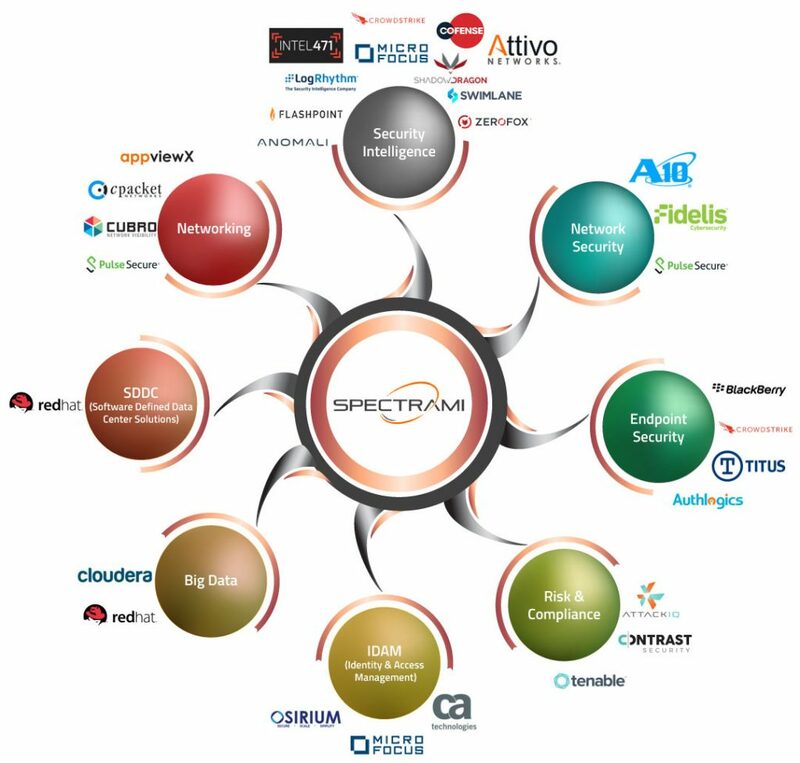 © SPECTRAMI DMCC. All Rights Reserved.